Shock data logger, 60 day operation, integral tri-axle sensors, available in 4 measurement ranges ±5 g, ±50 g, ±100 g and ±250 g. Extended battery version. The Shock101-EB is the extended battery version of the Shock101 with 60 day battery life. It has been designed to continuously monitor and record peak acceleration (g force) at user set recording intervals. A perfect choice for ships, moving heavy equipment, lorries and shipping containers. The data logger continuously samples at 512Hz writing import G forces to a solid state battery enables data recovery if the battery becomes discharged. 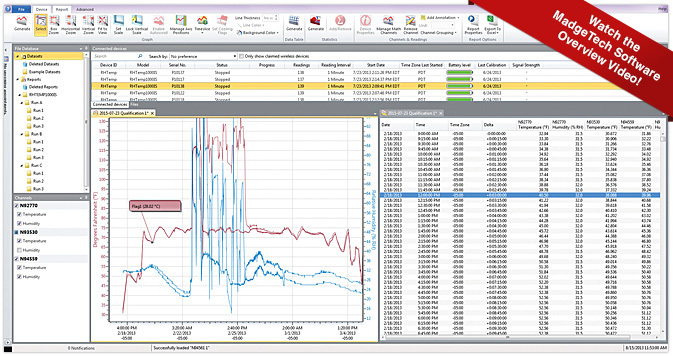 Data is displayed in 3 axis recording 349,525 measurements per axis or as calculated vector sums. 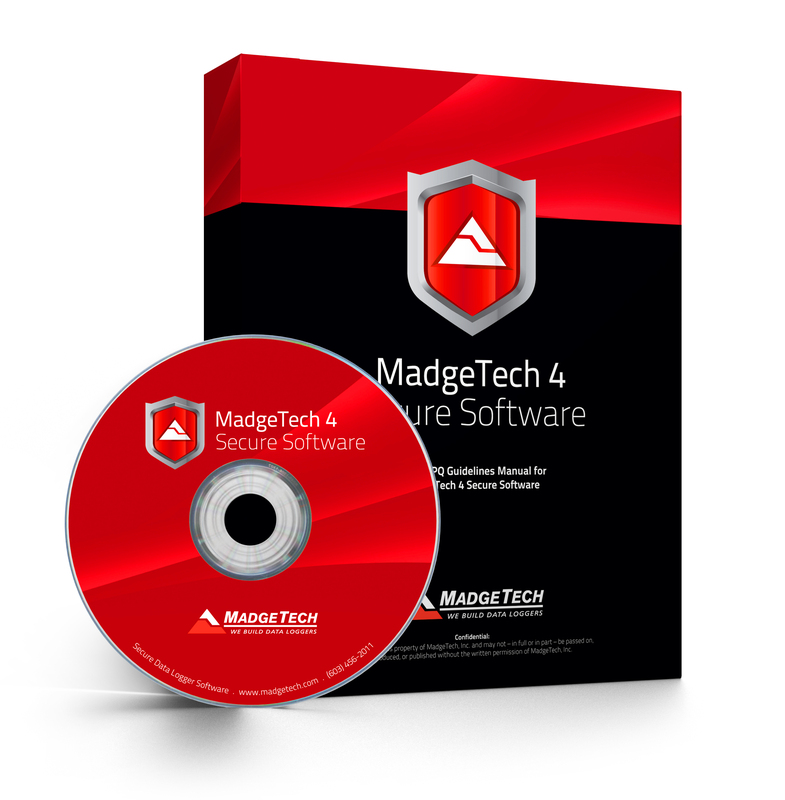 The free Madgetech software enables users to overlay data in graphical or tabular format and to export in excel or PDF for easy distribution. 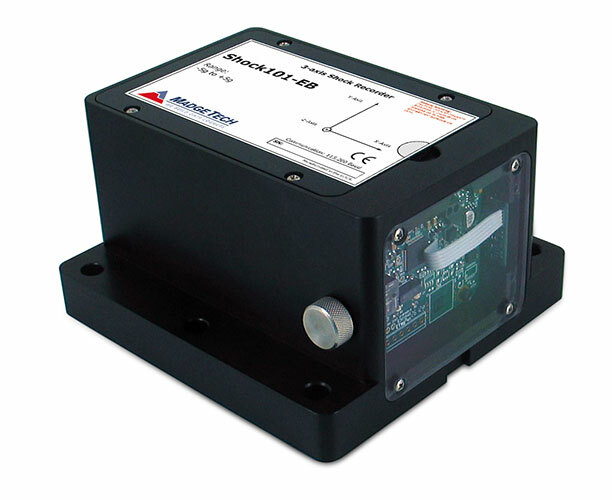 The Shock 101-EB is available is 4 measurement ranges ±5 g, ±50 g, ±100 g and ±250 g.